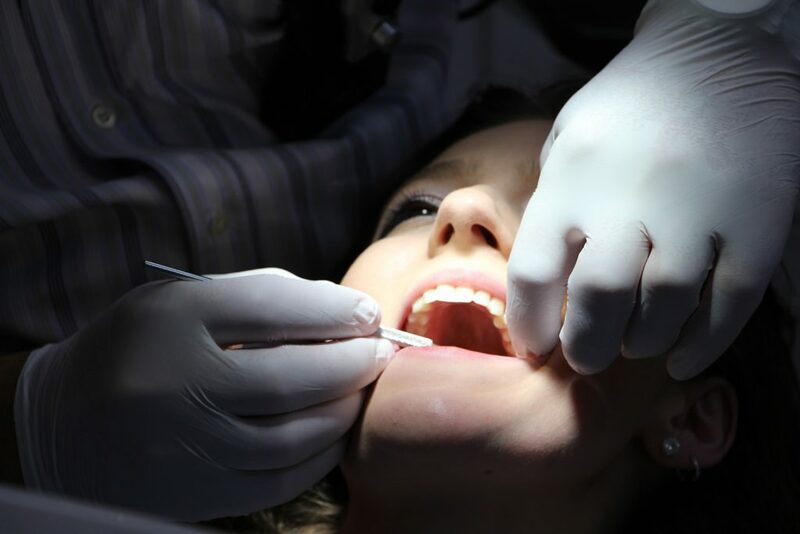 We at Burnbank Dental Care recognise that every patient has different needs and have a range of cosmetic dentistry available and adapt them to your own personal needs to help improve the appearance of your teeth. 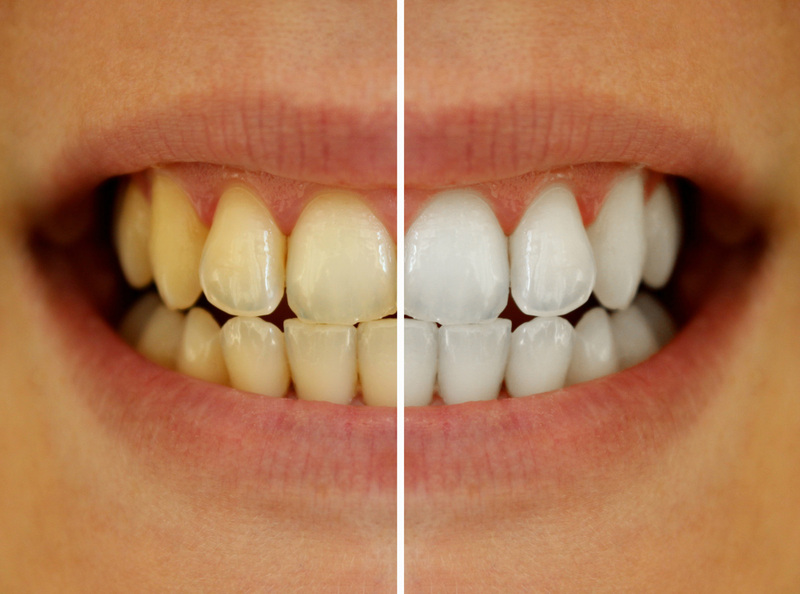 White fillings are an increasingly popular choice from our patients due to the fact that white fillings can be superior to metal amalgam fillings. 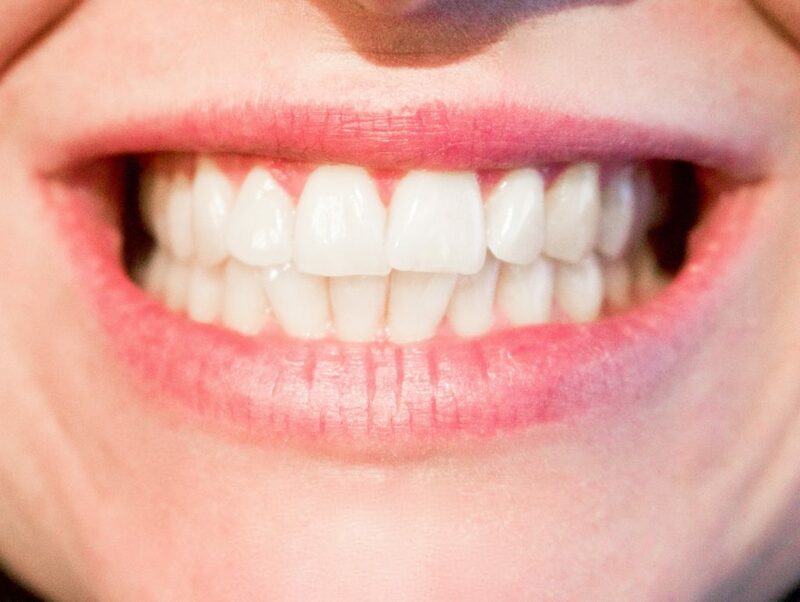 A veneer is a thin layer of porcelain made to fit over the front of a tooth. 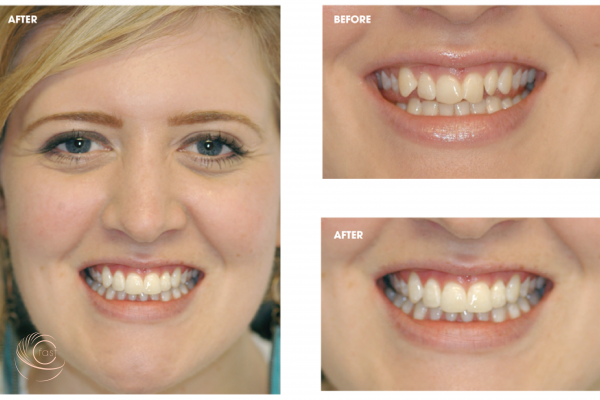 The advantages of veneers are that they look very natural, they are very strong and they require only a small amount of preparation to the tooth. Air abrasion is a powder and liquid combined that can prepare the teeth for treatment without the risk of causing damage to the gum. It is also used to remove extrinsic (surface) stains from your tooth surface (enamel).